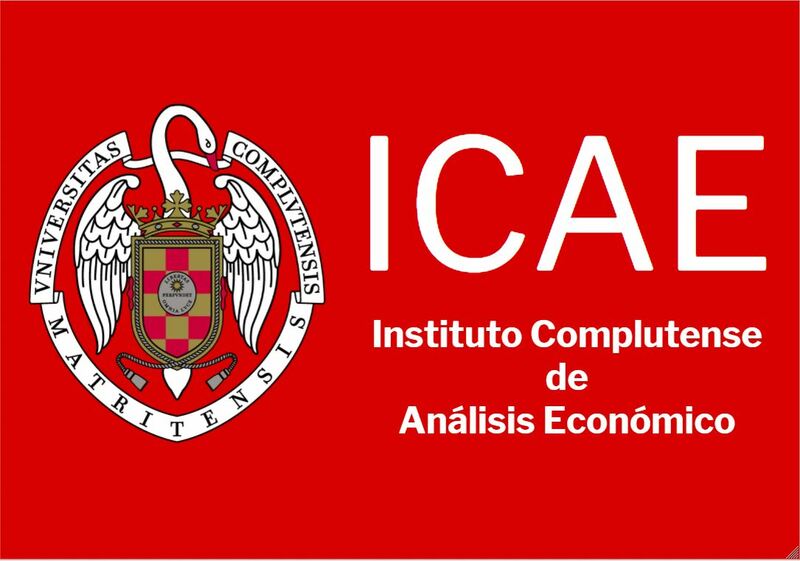 The conference will take place at the Faculty of Economics and Business, Complutense University of Madrid. The address is: Campus de Somosaguas. Pozuelo de Alarcón, Madrid (see map). Bus A from Moncloa. You can find the route of the A bus and the stop in Moncloa here. Bus H from Aluche. You can find the route of the H bus and the stop in Aluche here. The plenary and parallel sessions will take place at the Aulario Building (see map).